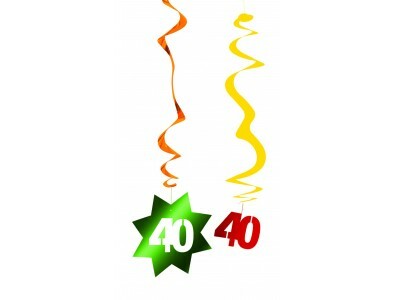 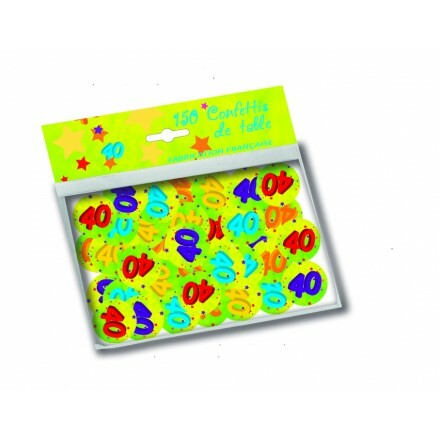 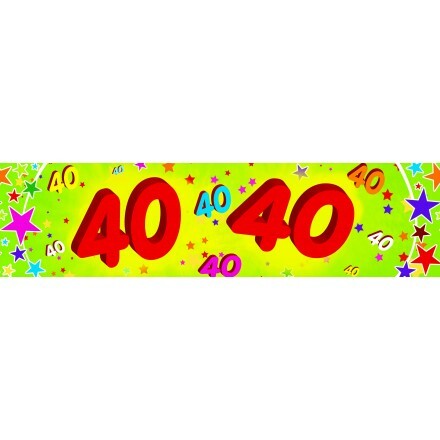 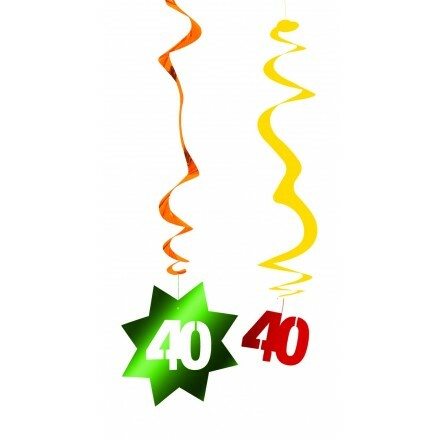 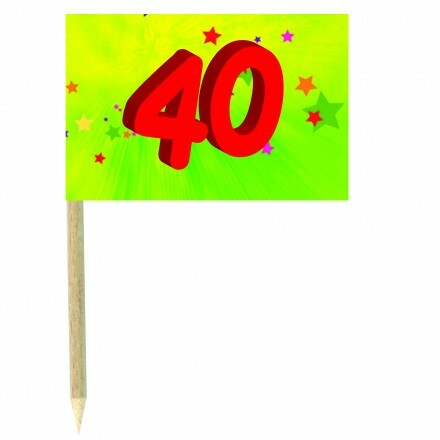 40th Birthday Celebration : Find at Deco Party UK Room Decorating and Table Decorations. 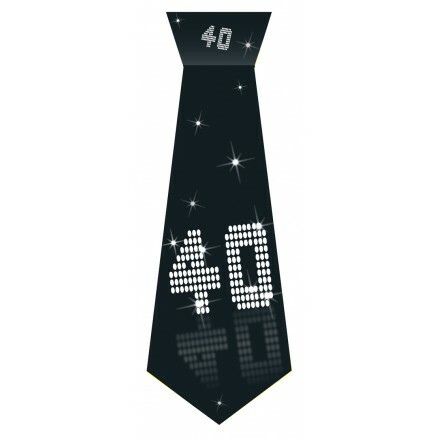 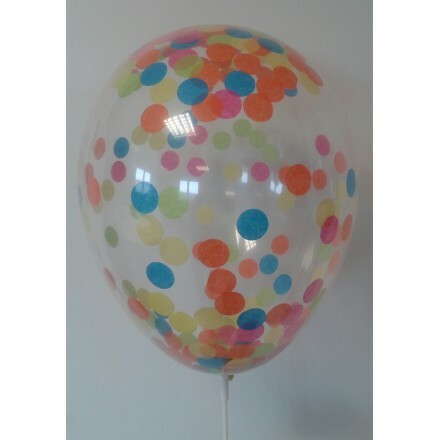 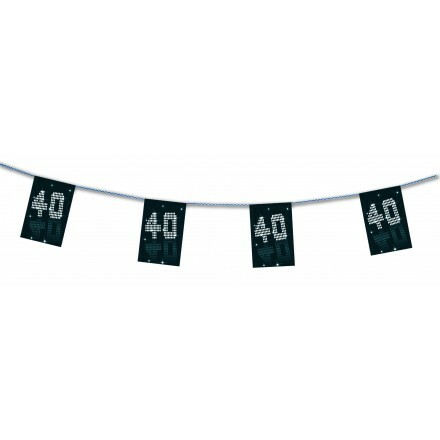 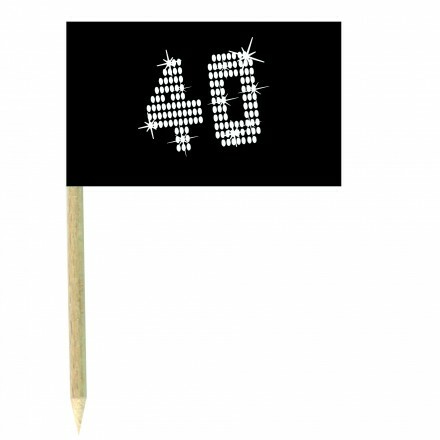 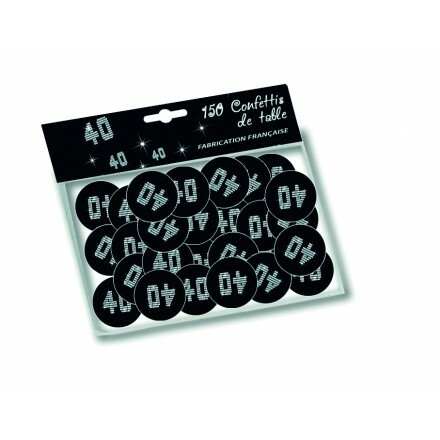 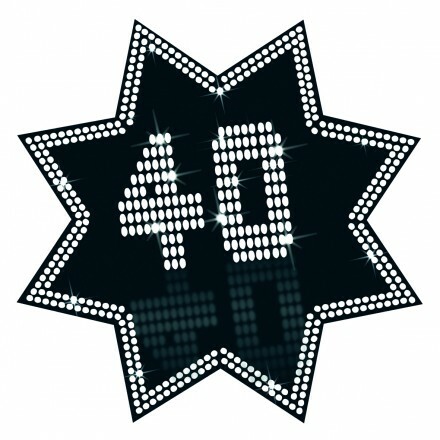 In multicolored or black and white, each styles can decorate your 40th birthday party. 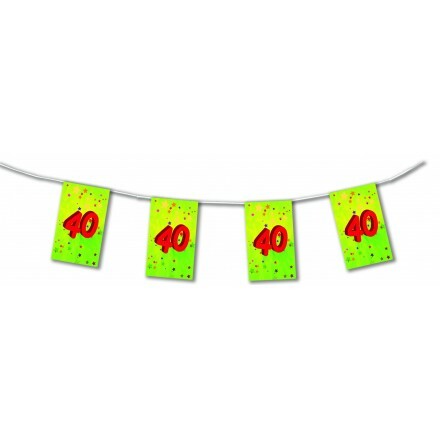 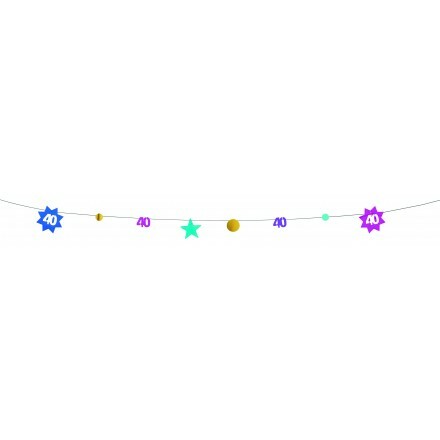 From banner to confetti, hanging swirls, bunting or cocktail picks, you will find decorations you need!